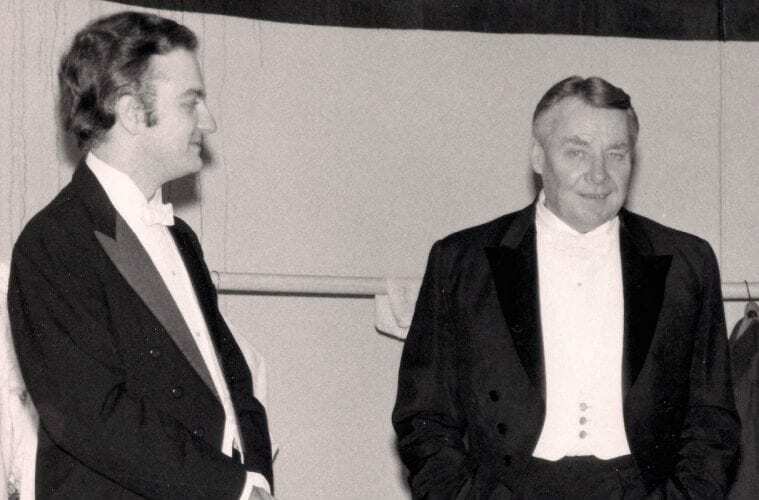 In the midst of this season’s Robert Shaw Centenary celebrations, many people involved with the maestro have contributed their recollections to the public discussion about his life and work. One of Shaw’s most significant colleagues during his first decade with the Atlanta Symphony Orchestra was his young, hand-picked assistant conductor and later associate conductor of the ASO, Michael Palmer. 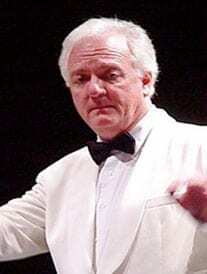 When Palmer left Atlanta in 1977 to become music director of the Wichita Symphony, Shaw described him in a newspaper interview as “surely one of the most gifted, experienced and accomplished young American conductors.” Palmer subsequently held posts as music director of the New Haven Symphony Orchestra and the American Sinfonietta and is currently in his 23rd season as artistic director of the Bellingham Festival of Music in Washington state. 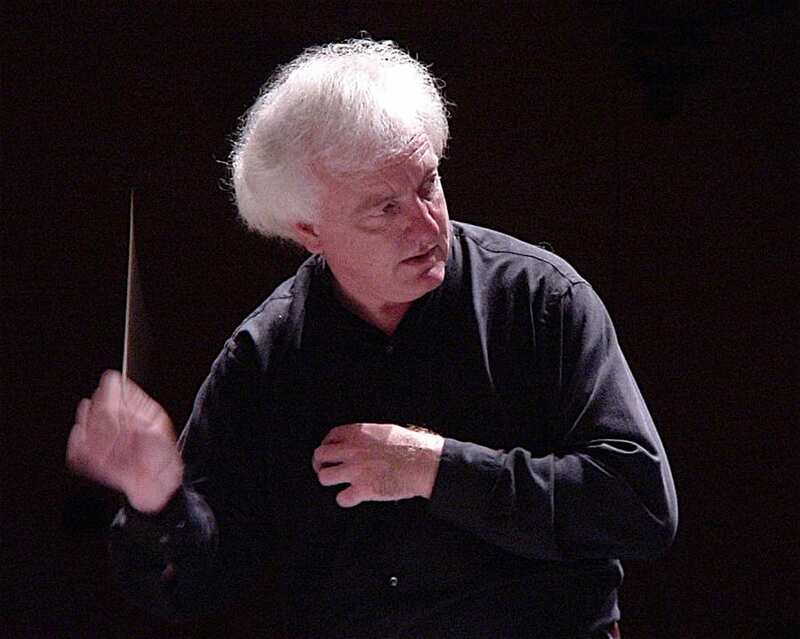 Palmer returned to Atlanta in August of 2004 as director of orchestras at Georgia State University, where he is the Charles Thomas Wurm Distinguished Professor of Orchestral Studies. In an exclusive extended conversation, Palmer recently spoke with ArtsATL about his observations while working with Shaw and the ASO during those early years in Atlanta. 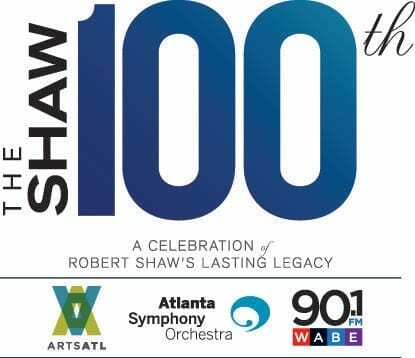 ArtsATL: What are some of your remembrances of the first decade of the Robert Shaw-era in Atlanta, working with him every day as his assistant then associate conductor? Michael Palmer: In the very first year, the 1967-68 season, the orchestra was still part-time. People were teaching school. 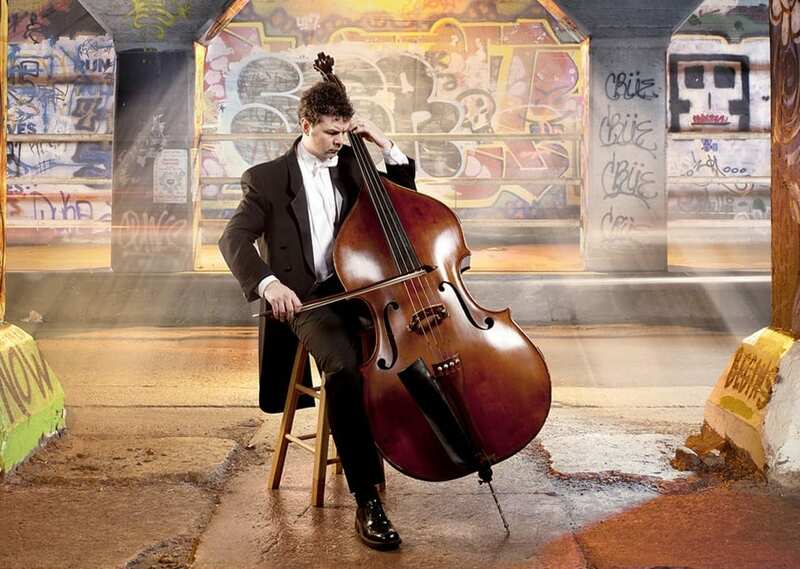 Almost all of the members of the orchestra were musicians [by profession], but they were living their musical lives in lots of different ways, not just playing in the orchestra. The orchestra rehearsed from 4 to 6:30 in the afternoon in the gymnasium of Clark Howard Junior High School. Robert’s dressing room was the stage with the curtains closed. We performed at the old Municipal Auditorium before Symphony Hall was completed. I was very young, 20 at the time, right out of Indiana University. This was my very first job in the profession, but still one had the feeling that Shaw was the only one in town who knew how to really run a professional orchestra. He was in a constant state of frustration and panic trying to pick up after people and get stuff organized the way it needed to be to really be professional. Of course, he had come from 10 years with George Szell in Cleveland and there was no stricter martinet than Szell about professionalism. ArtsATL: Did the board at that time have a concept of the kind of professionalism that he was trying to bring to the city? Palmer: Oh yes. I’m sure that’s one of the reasons he was hired, because of the background he’d just come from with one of the major music directors and major orchestras of the country. Also, it was on the verge of the Ford Foundation Grant awarded to the orchestra the next year, which suddenly threw [the ASO] into a full-time orchestra. Everybody had to make a choice: Are you going to be in the Atlanta Symphony or are you going to teach school? Of course, most chose to be in the orchestra. I do remember, too, that after I’d been here for a while, I got to know some of the board members fairly well, from that early board. I asked them at one point, “You know Robert Shaw had not had that much experience as an orchestral conductor when you hired him. 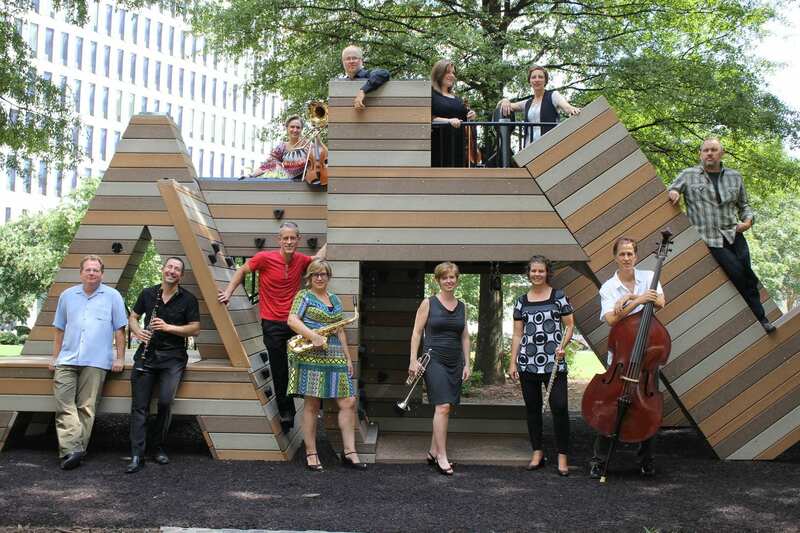 What was the thinking?” What I got was a beautiful and fantastic answer: We wanted to put the orchestra on the map and Atlanta on the map with the orchestra, nationally, as fast as possible. We knew that we weren’t going to be able overnight to become the New York Philharmonic or the Philadelphia Orchestra. But we knew that we could, rather quickly, have one of the great symphony orchestra choruses of the country and attract attention that way. That has really panned out. Atlanta ended up ultimately getting two-for-one because Robert grew into becoming a really, really fine orchestral conductor. ArtsATL: There had been some criticism in the early days about Shaw’s capability and technique as just an orchestral conductor, in part due to his fame as a choral conductor. How did you see it? Palmer: From the standpoint of conducting technique, his technique was never particularly choral nor was it ever particularly orchestral. It was simply musical. It served the music and served the need, and he had a terrific instinct, technically, for what was needed at any given moment to successfully perform the music. That, combined with the training that he had from Julius Herford, who had also been my teacher, in the approach to the study of scores, brought something very unique to Atlanta. Robert studied with Julius beginning in the 1940s on a Guggenheim Fellowship, and I think continued to study scores with him on and off until Julius died [in 1981]. [It was] a time when there were not a lot of conductors around, especially American conductors, who approached the task of score study the way he did. The whole time I’d known him he worked like mad, either in rehearsal or studying, every day. He was totally devoted to the study of the score. The ASO was a part-time orchestra when Shaw hired Palmer. His whole approach to orchestral music making was to develop the concept that the orchestra was a family relationship, and we were all devoted to this idealistic realization of the composer’s will through his only means of communicating with us, through all these little black dots on paper. It’s not, you know, just a matter of a slavishly following what’s on the page, but to have the responsibility to care about what is it the composer meant that he couldn’t put on the paper. And then there was his interest, involvement, early training and experiences of theology and philosophy which were going to be his bent at Pomona College when Fred Waring discovered him. Robert came from a long line of evangelical preachers. That certainly helped him. 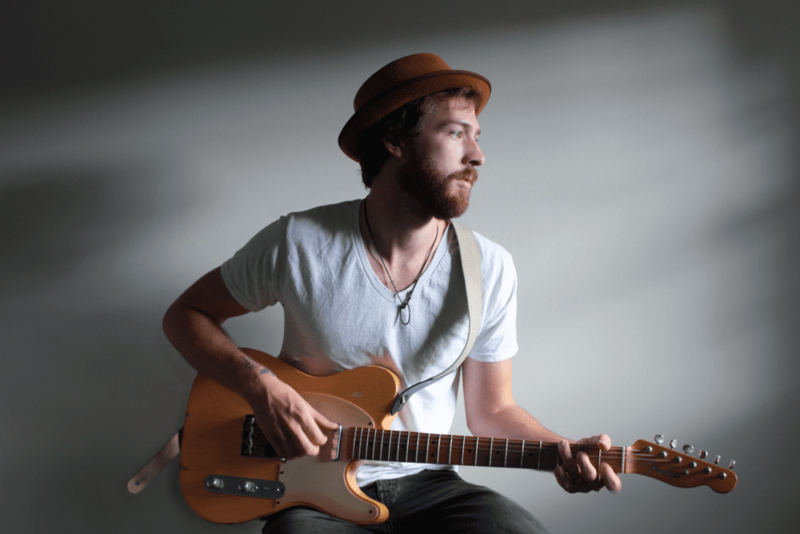 Once he had developed a passion for classical music, he brought all of that evangelical quality to it. I know of no one who could speak more movingly to all kinds of disparate groups of people about music more effectively than he could. ArtsATL: What was the difference in the ASO between when both of you arrived and your departure for Wichita in 1977? Palmer: Huge. An enormous difference, both for the orchestra, for Robert, and for me, too. One of the reasons I stayed for so long, in a sort of second tier position on the conducting staff, is because Robert gave me so much to do. He was a wonderful mentor to me in that respect. Of course, conducting is a teaching art, so in choral rehearsals and even with the orchestra he was teaching, but did not conceive of himself as an authoritarian [kind of] teacher. He taught by example. With me it was a simple matter of the better I did the more he gave me to do. He provided an opportunity for me to work with great guest artists and I had my own subscription concerts with the orchestra. It was [also] wonderful to see how he would become more and more confident in front of the orchestra as he worked his way, more and more, through the orchestral repertoire — even Beethoven symphonies, some of which he was conducting for the first time in those earliest years. To watch that development was spectacular. It was like we all grew together. 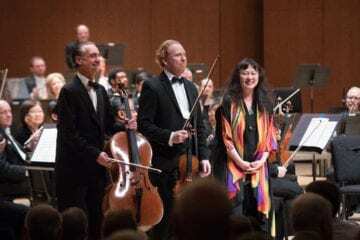 He brought in a lot of young, very talented players — for example, oboist Joe Robinson, who went on to become principal oboe of the New York Philharmonic for 27 years — because he wanted to mold the orchestra. 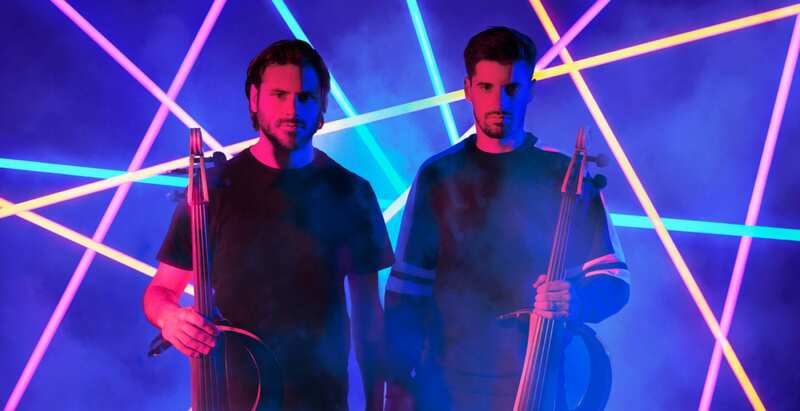 He wanted to create his own sort of concept of an orchestra, especially that idea of being family. He was involved with his orchestra members, with their lives. He cared about what was going on with them, and he appropriately involved himself with their concerns and tried to be helpful in those kinds of things. ArtsATL: But in the midst of progress, Shaw occasionally became at odds with the ASO’s governance. Palmer: Sometimes, in his zeal and in his effort to bring Atlanta into the cultural awareness of the country, he got a little ahead of Atlanta and it caused some friction and some difficulties at times. I remember one season when he scheduled the entire orchestral repertoire of Charles Ives. Time Magazine took note of that, but the Atlanta audience wasn’t quite ready for it. He prevailed through. The wonderful thing that happened was, because of that, was this city realized that they had in him a great visionary who was going to take the city forward along with the orchestra and chorus into the national consciousness. He certainly accomplished that. He really felt he was music director of the city, you know, in the old European style where he felt responsible for the musical and cultural development of the entire city of Atlanta. 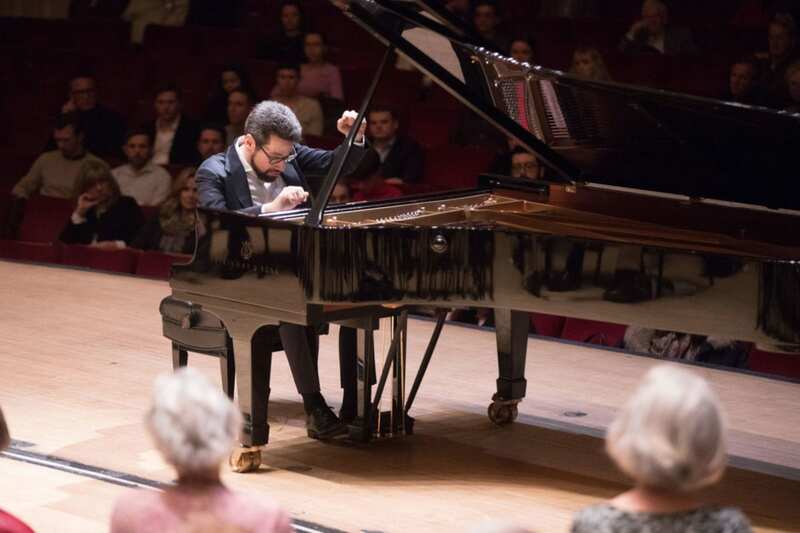 His relationship was not just with the people who came to Symphony Hall. He was always all over the place — teaching, giving lectures, giving speeches. He made himself available to the people.